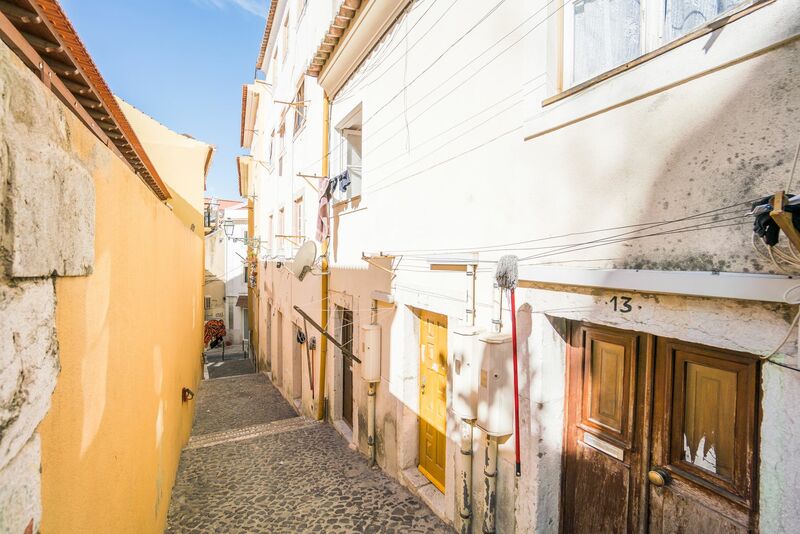 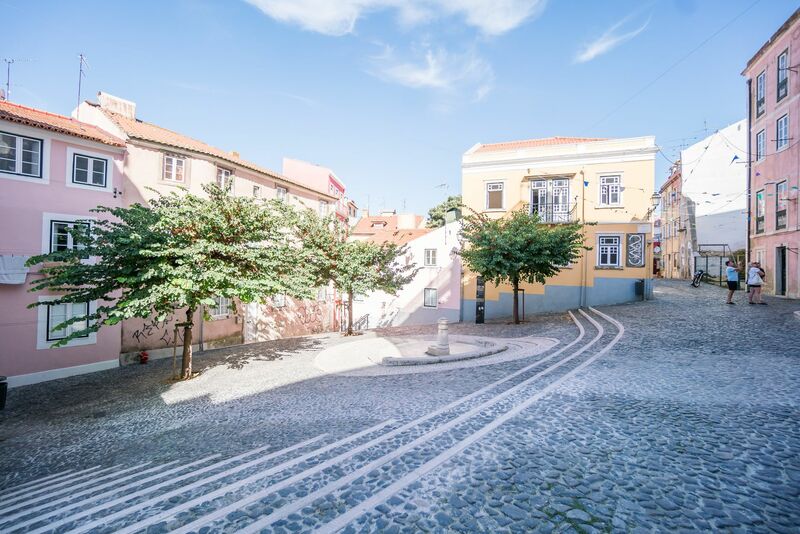 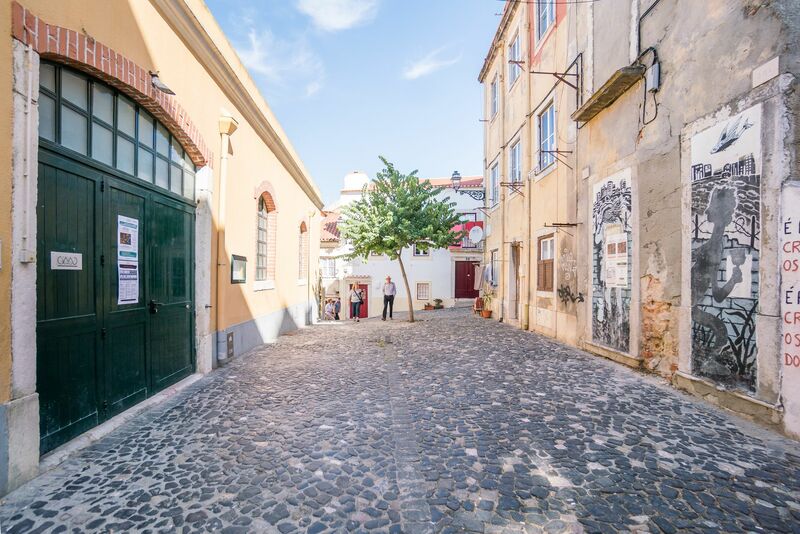 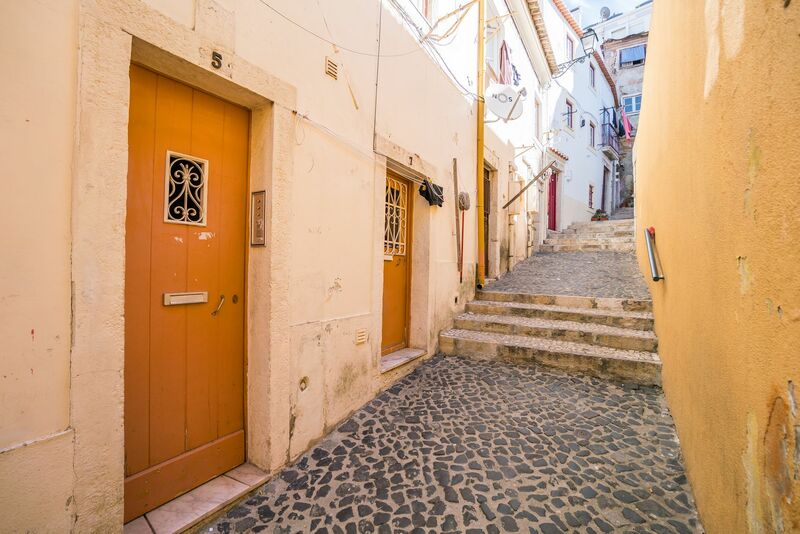 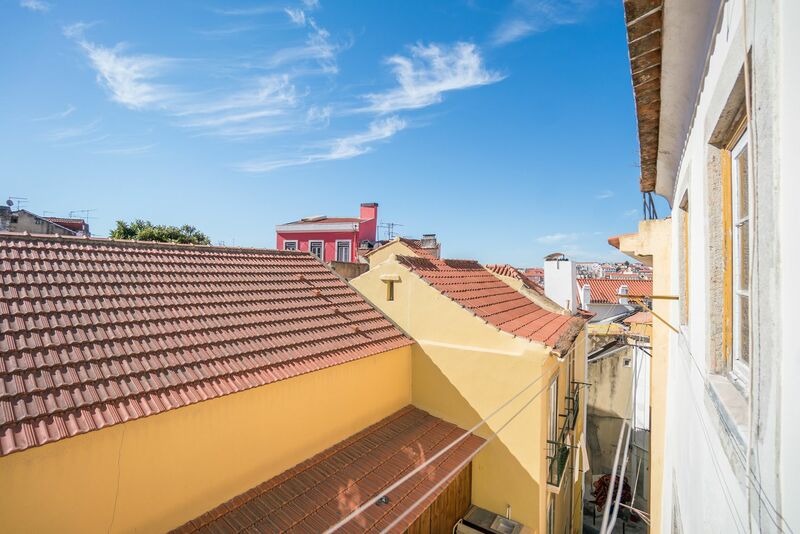 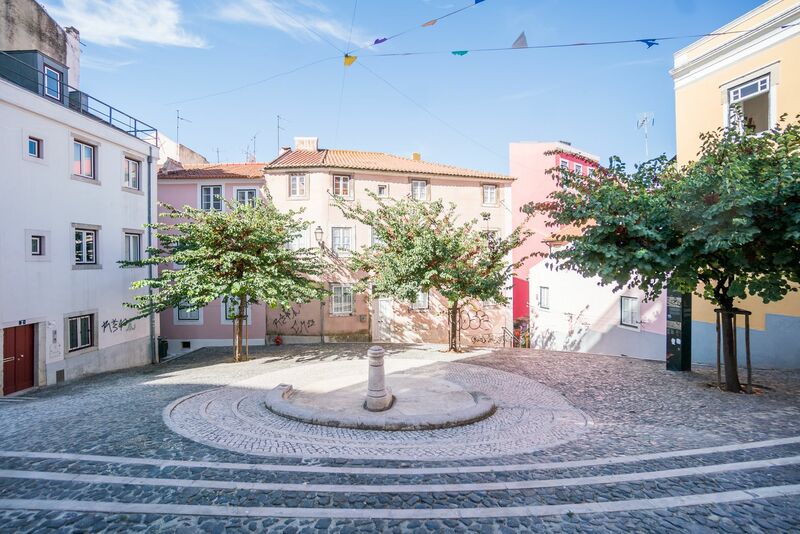 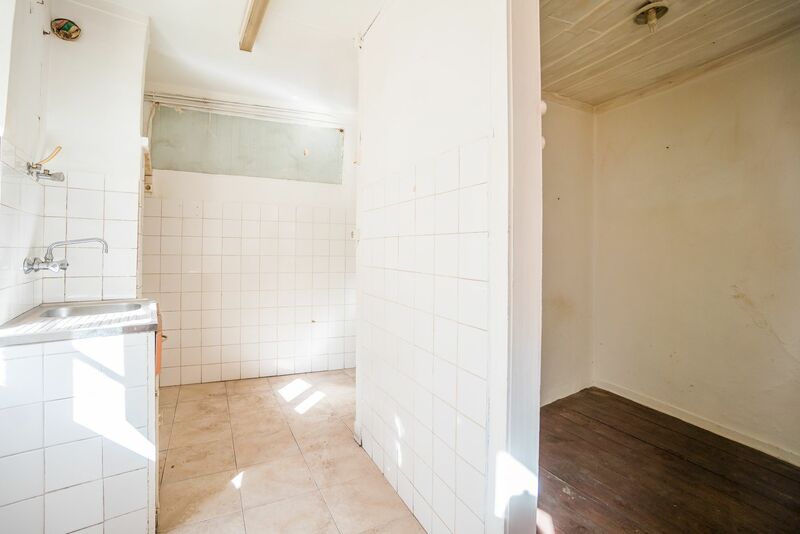 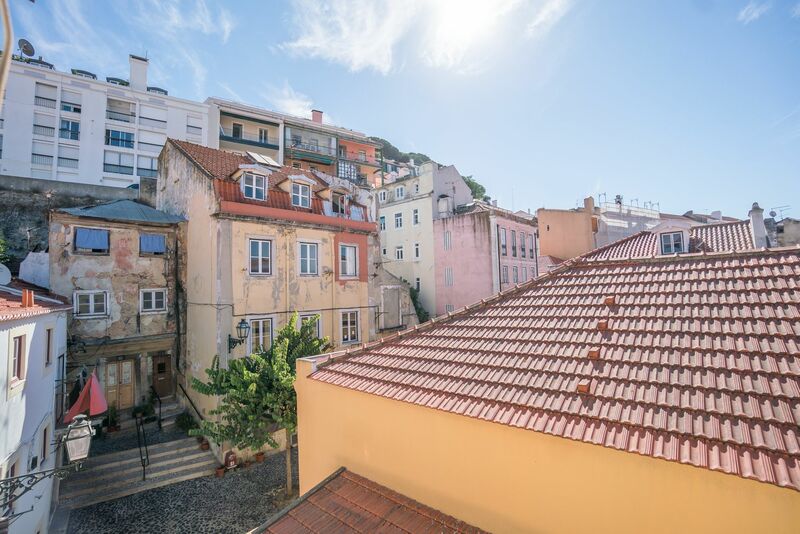 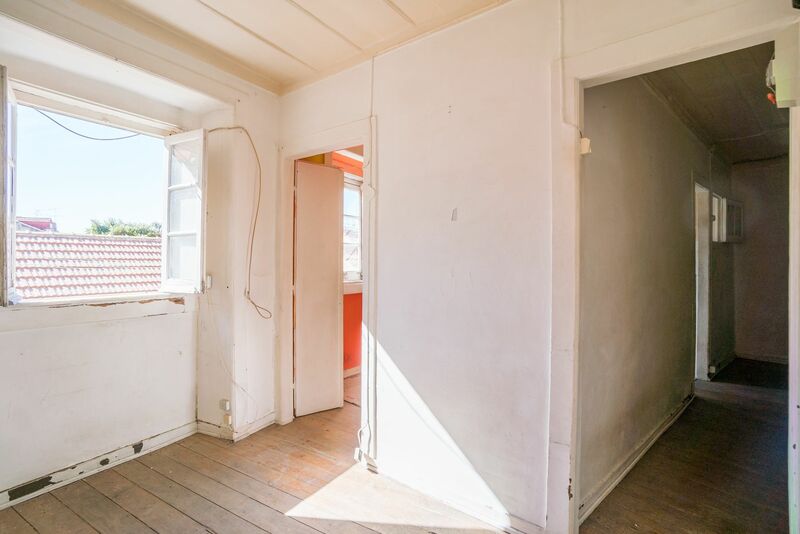 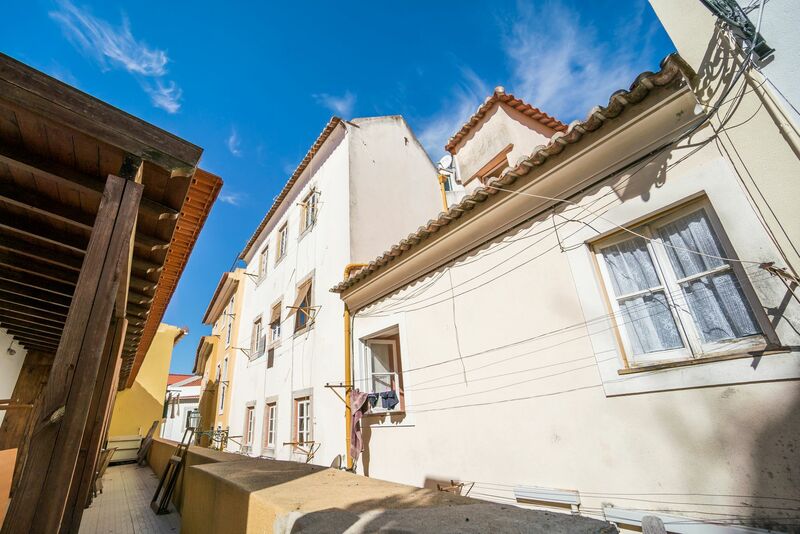 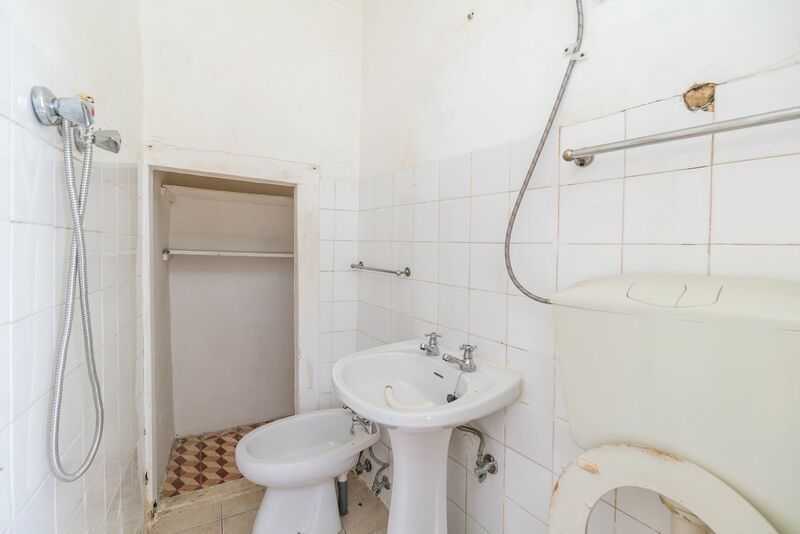 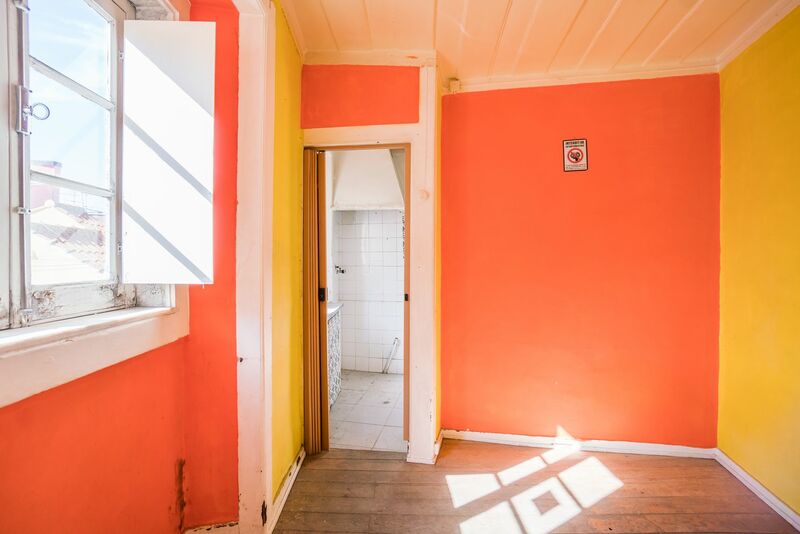 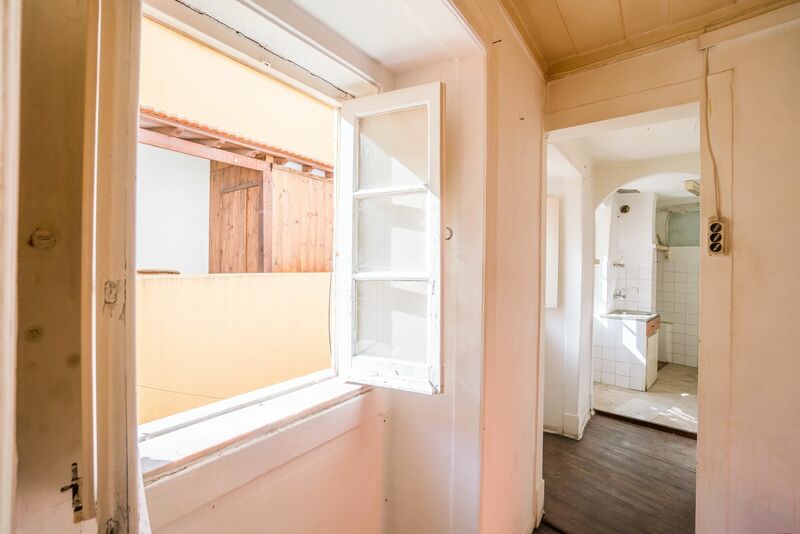 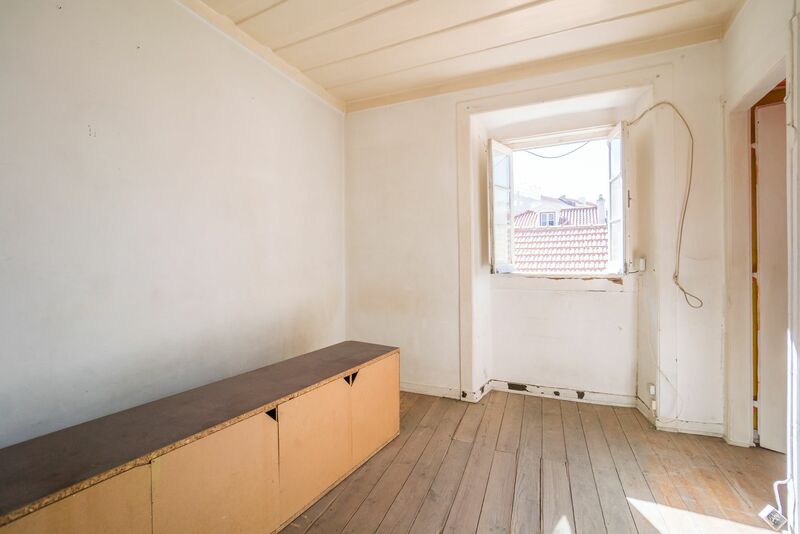 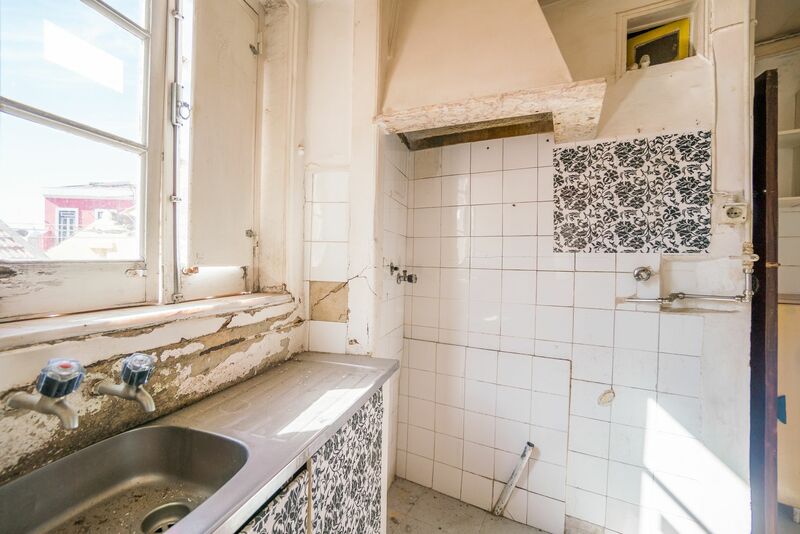 Typical building for renovation located in the heart of historic Lisbon, just 10 minutes walk from the castle of São Jorge. 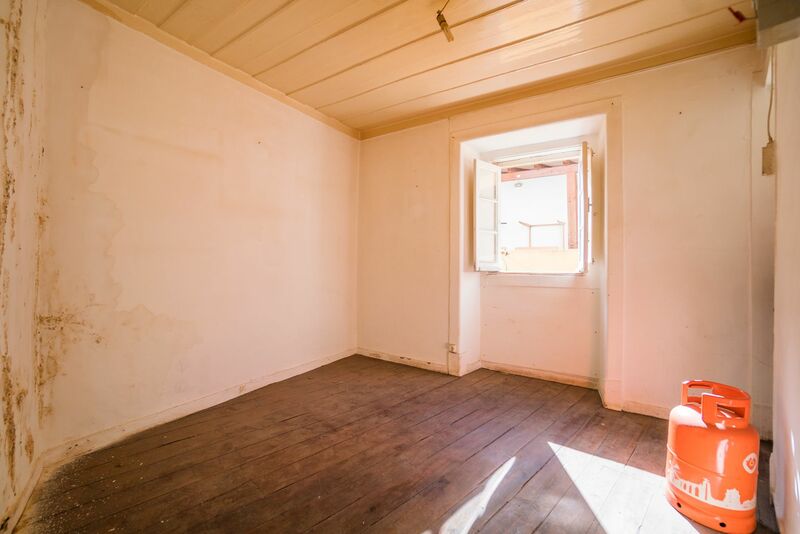 The building is in total property, really bright with beautiful natural light since it is facing south. 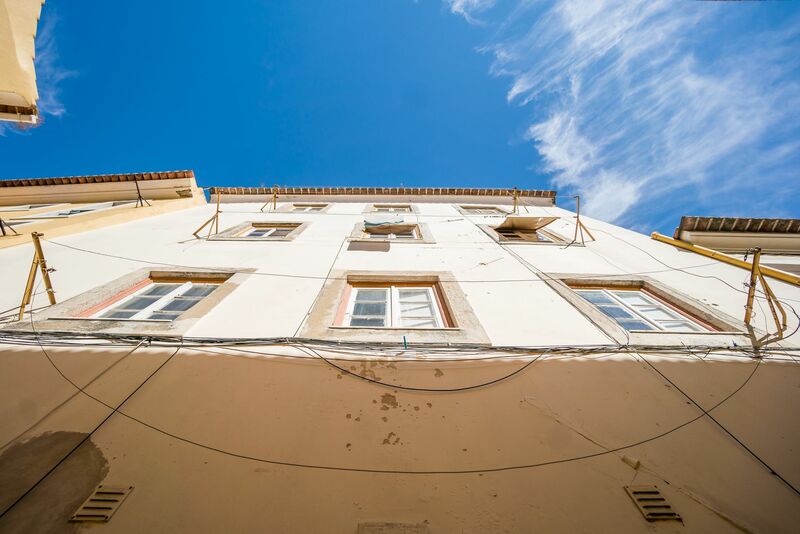 At the moment has three tenants. 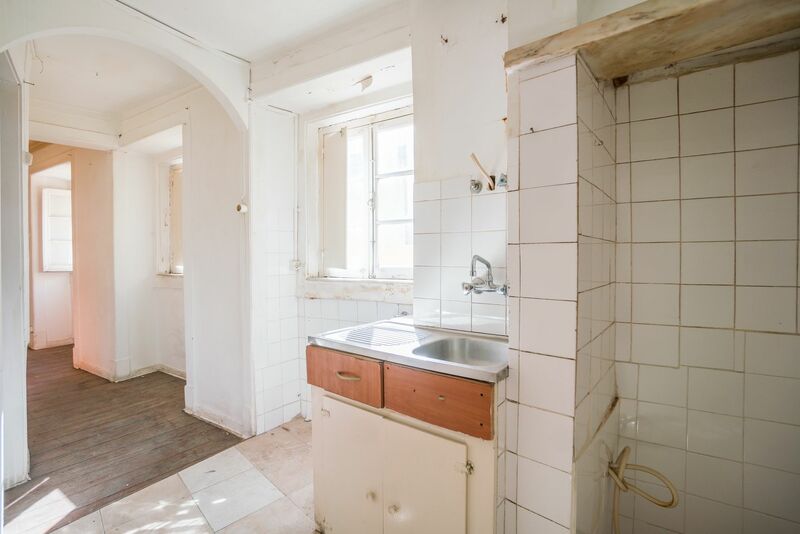 Two of the tenants end the contract in early 2019. 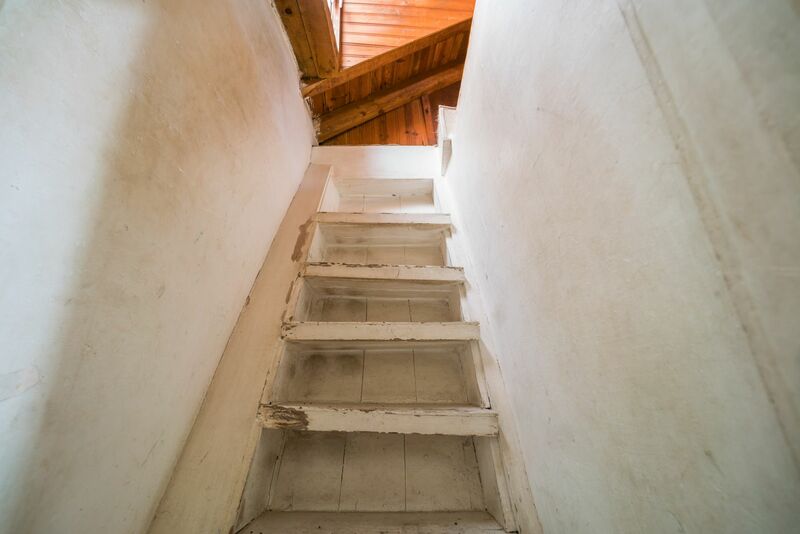 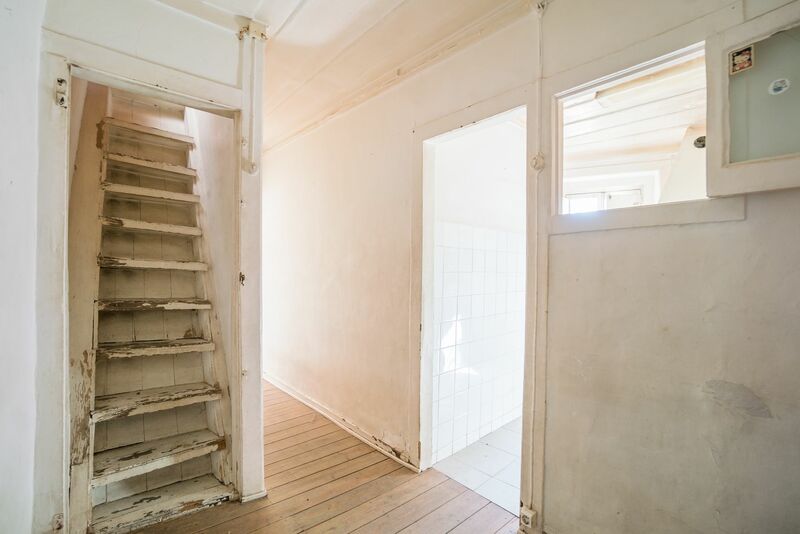 The building also has an attic that can be used along with the top floor to maximize the area of the apartment. 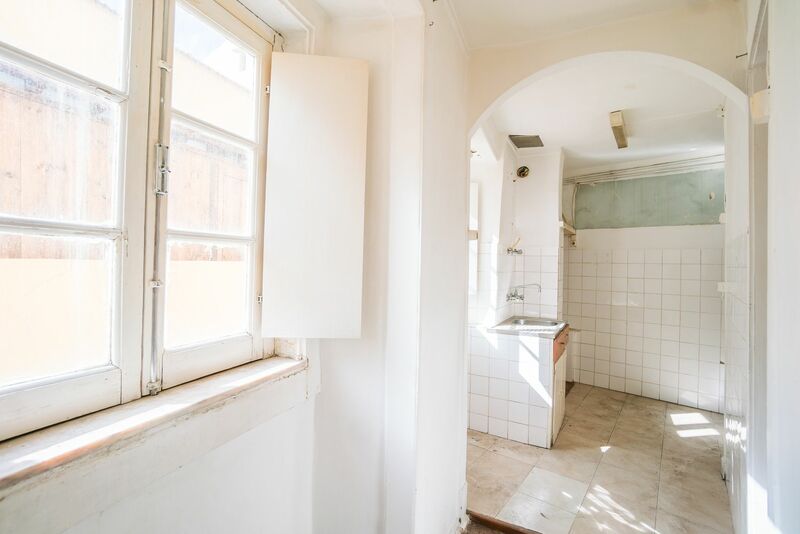 Do not miss this opportunity for a small hostel project or apartments for local accommodation.